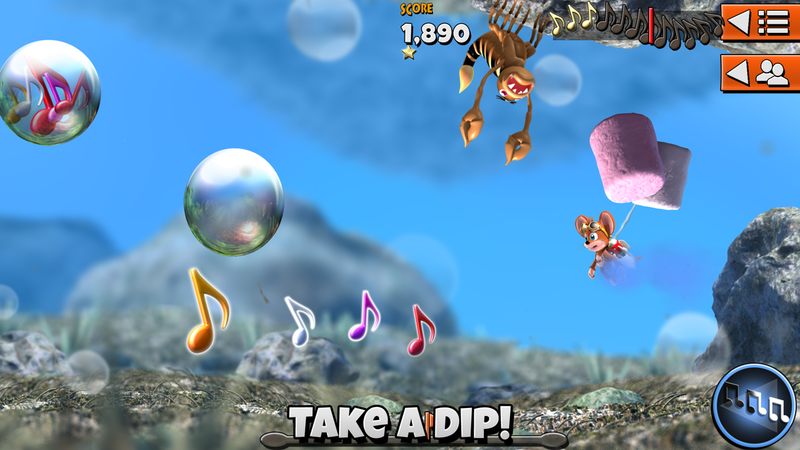 Game Developer Yippee Entertainment Ltd is announcing the release of Jetpack Disco Mouse on iOS. Mice, music, snacks, and a massive disco ball! 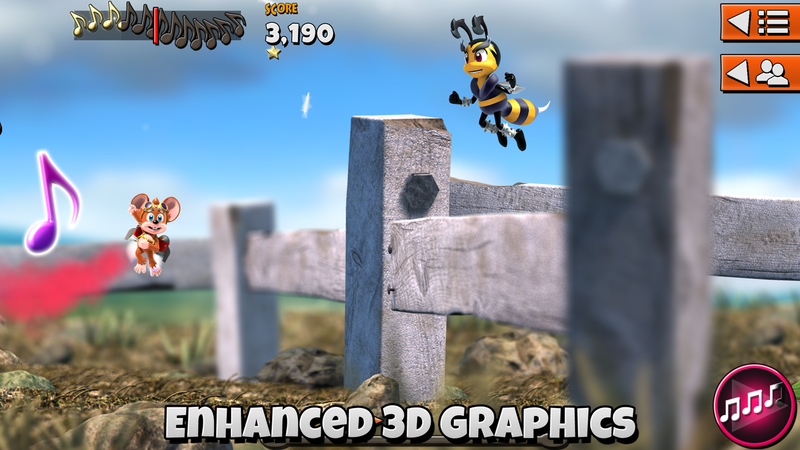 Enhanced 3D graphics including depth of field and parallax motion. Hundreds of stunning countryside levels with dramatic lighting and weather. 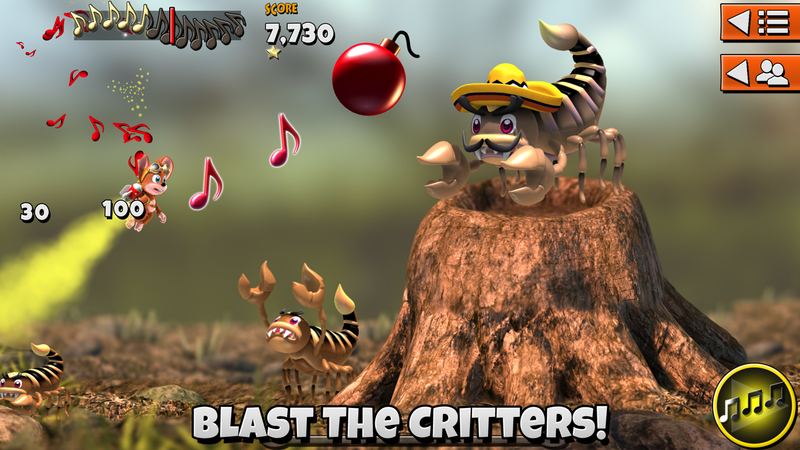 Fight back with a range of power-ups to deploy. Connect with Facebook to share high scores and gifts.